It’s hard enough just figuring out the best directions to give to your drivers. On top of that, you also need to account for traffic, construction, customer availability, and other factors. That’s why you should invest in route planning software. Without the help of software, you’ll need to juggle all those factors yourself. That often lead to mistakes. It only takes one mistake to completely mess up a route, which would delay your drivers and upset your customers. Final mile delivery software makes route planning easy. You just need to plug in the addresses of your customers, and then the software take all the factors involved in route planning into account for you. You’ll be able to provide your drivers with more accurate and efficient routes. It’s obvious that traffic jams and construction detours can slow your drivers down, but did you know that the sun can do the same? 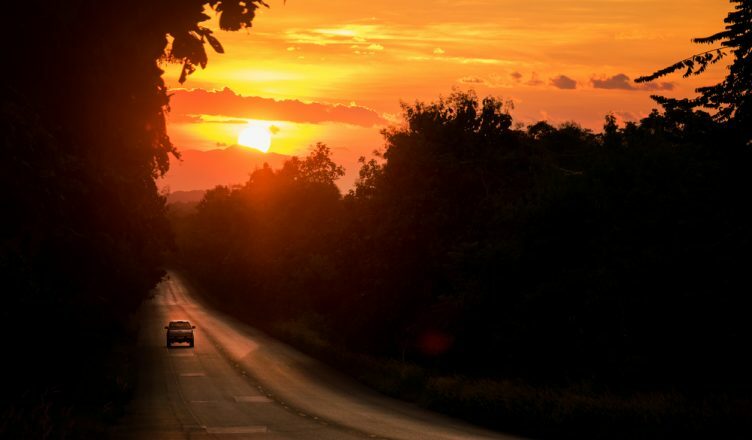 Think about it: when your employees drive east during sunrise or west during sunset, the sun gets in their eyes. They need to squint to see the road. At best, that slows them down. At worst, it can cause them to get into an accident. Either way, it’s an obstacle that will prevent your drivers from showing up on time. If you want your customers to stay your customers, you must be more reliable than your competitors. You’ll be better off instructing your employees to avoid driving east during sunrise/west during sunset, even if it adds a little extra distance to your routes. That’s difficult to do manually. So, make sure the route optimization software you invest in has a sunrise/sunset feature that can do this for you. That way, your drivers will have everything they need to show up on time consistently. 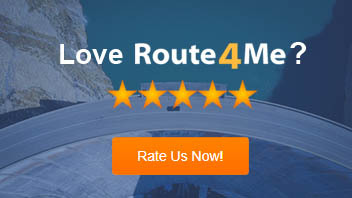 Do you have any questions about route planning software? Let us know in the comments section below.